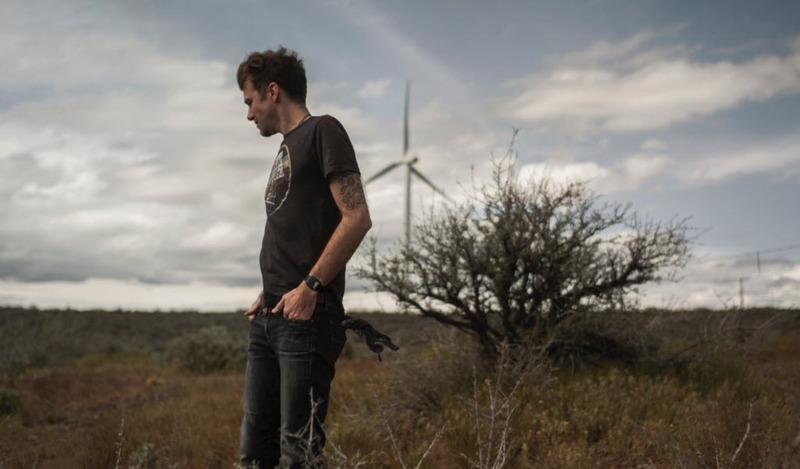 We are elated to announce that Stephen Kellogg is the newest addition to our 2018 Ross Farm Music Series lineup! Over the last decade, Connecticut native Stephen has performed more than 1,500 concerts around the world, raised thousands of dollars for causes close to his heart, been named Armed Forces Entertainer of the Year, and penned singles for artists like “American Idol” winner Nick Fradiani and the platinum-selling rock band O.A.R. Stephen’s most recent writing work with legendary guitarist Robert Randolph led to a 2017 Grammy nomination for “Best Contemporary Blues Record.” He’s also had songs covered by international major label acts and released eight albums of his own that have yielded hundreds of thousands of ticket and album sales. While it’s true that Kellogg may not currently be a household name to everyone, he has persisted in building a substantial career that has landed him onstage with some of the biggest and best touring bands in the world (Train, Sugarland, Jason Isbell, Sara Bareilles, and Hanson, to name a few). Kellogg’s music has found its way onto the Billboard charts and been featured in numerous films and TV shows. His Americana-tinged folk, pop and rock stylings can make his sound hard to define, but to his core, this musician and father of four brings heart and incredible energy to everything he does. Stephen makes his Ross Farm debut in the Farm’s fourth season of live music on Friday, June 15 at 7:30 p.m. In our past three seasons, we have been charmed by three musicians who have opened for and played with Stephen a number of times through the years – Matt Hires, Brooks Hubbard and Brian Dunne; another friend of Stephen’s, Anthony D’Amato, is scheduled to play at the Farm on July 14. The suggested donation for this very special performance is $35 for adults and $10 for students. Pre-registration is strongly encouraged as those who have registered will be given priority entrance if inclement weather requires this show to be moved indoors. Feel free to bring a lawn chair or blanket for the outside concert; we will have ample seating if the show is moved indoors. The Ross Farm 2018 Music Series is presented by the Friends of the Boudinot-Southard-Ross Estate, a 501(c)3 non-profit organization. The Ross Farm is owned by the Somerset County Parks Commission.